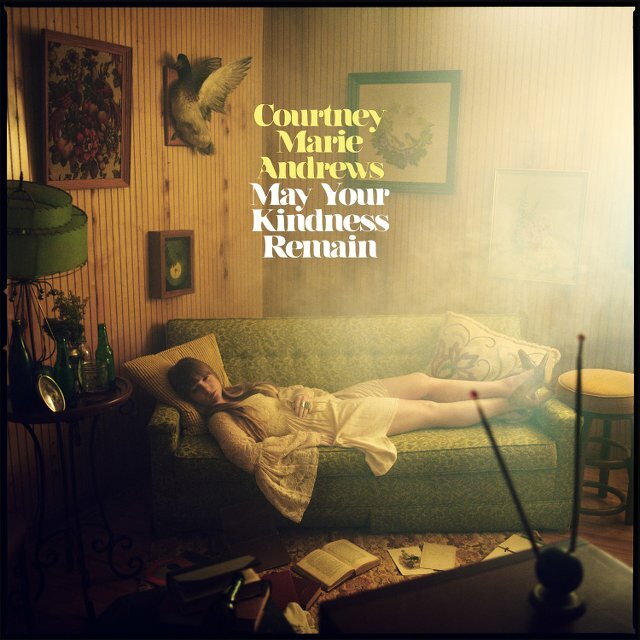 Courtney Marie Andrews will release new album May Your Kindness Remain on 23rd March 2018 via Loose in the UK and Europe. The album’s title track has been released to give fans a taster of what’s to come and a tour in support of the release has been confirmed. Courtney will tour the US and Europe throughout 2018 and she recently announced a headline show at London’s Islington Assembly Hall on 24th April. May Your Kindness Remain is produced by by Mark Howard (Lucinda Williams, Bob Dylan, Emmylou Harris, Tom Waits) and was recorded over eight days at a rented house-turned-studio in L.A.
May Your Kindness Remain is the follow-up to Honest Life, which arrived in the UK last year.